After completing his study at NAFA, he taught at Pay Fong Middle School in Malacca for 22 years. 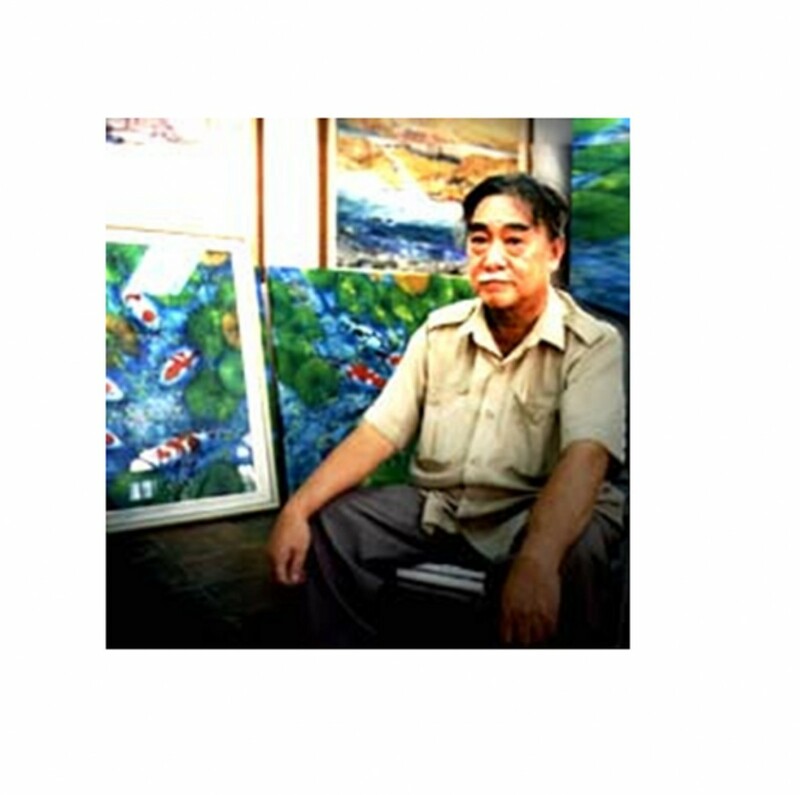 In 1992, Jehan Chan began painting the carps that he reared in his family home. In 1983, he decided to become a full time artist and in 1968 and 1970, he was given two solos by Frank Sullivan at Samat Art Gallery.